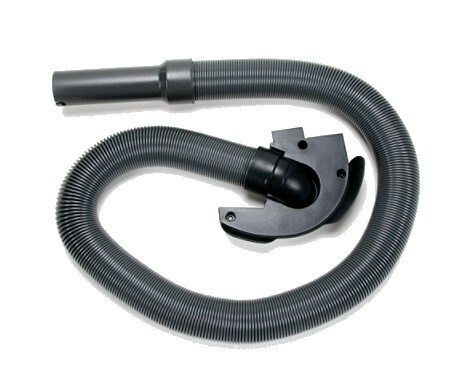 Replace a lost or broken hose on your Kenmore canister vacuum by ordering a replacement today for a great price. 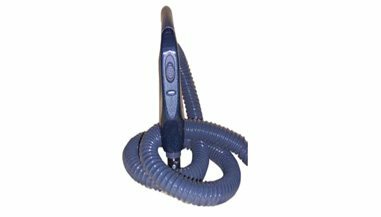 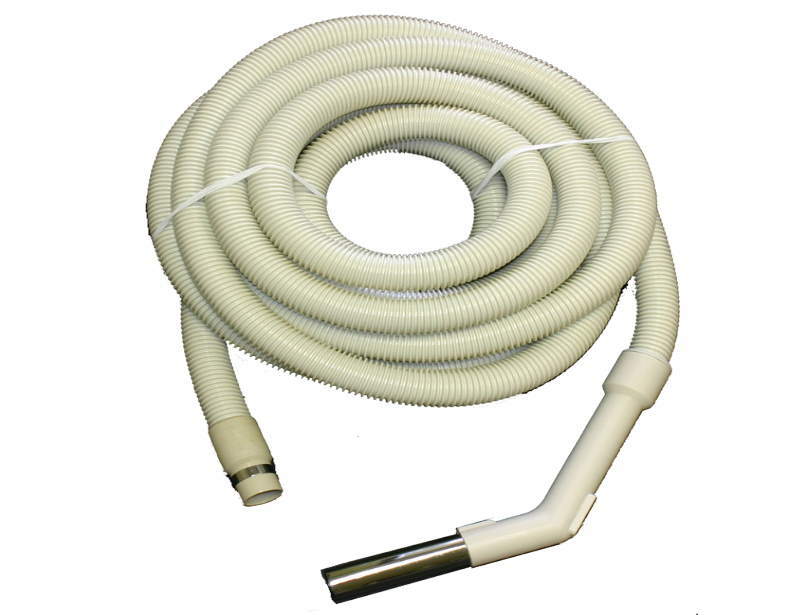 These hoses are high-quality, flexible hoses that are durable and allow for ample airflow. 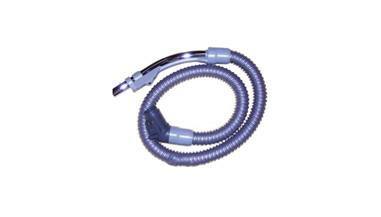 They should easily attach to you wands and allow you to use whatever attachment you need. 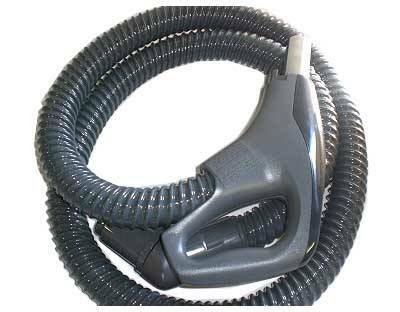 We carry both the Kenmore 2 prong and 3 prong electric hoses. 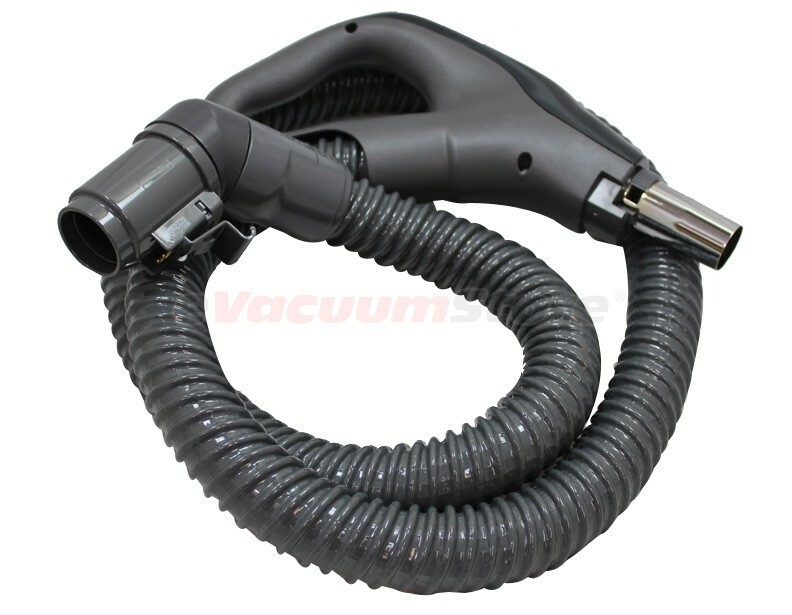 Take a look at your canister, or current hose, to determine which hose is compatible with your vacuum. 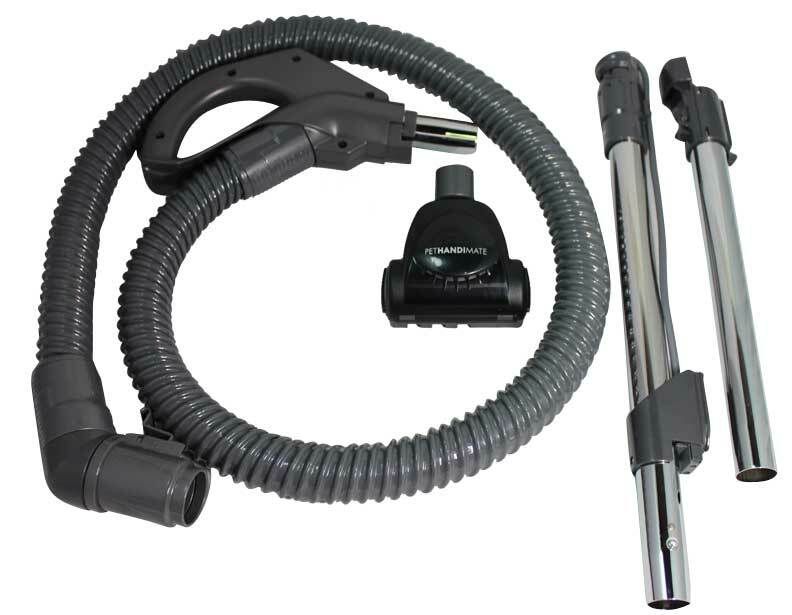 The Kenmore 2 prong and 3 prong hoses will also work with Panasonic canister vacuums. 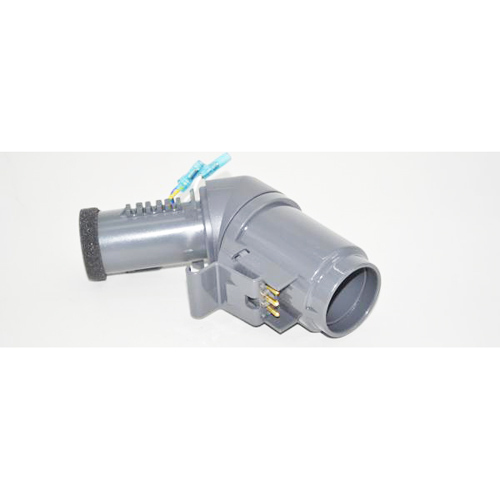 For more information, or assistance, please give us a call to speak to a sales rep.